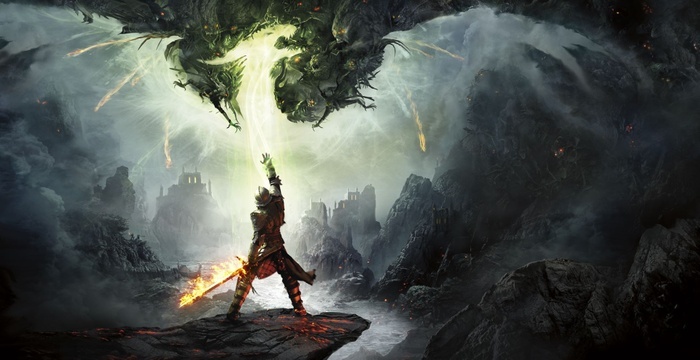 Announce the new Dragon Age in December Head of the studio Casey Hudson hinted at this. Yesterday, Bioware studio head Casey Hudson subtly hinted to Dragon Age fans about next month’s “secret news”. Hudson noted that the franchise is very significant and appreciated inside the studio, and that he cannot wait to share with the fans details about its future. Taking this opportunity, Hudson shared the details about Anthem. The game is already out of the alpha version and now developers can test it not only in the office, but also at home. Hudson also recalled that the new Mass Effect is in development.